Who won 27 world series? This book explains their dynasty. 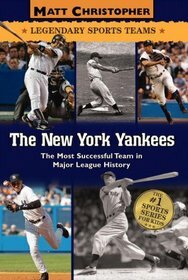 This book also explains all their Hall of Famers and their rings. They have 27 world series. That’s top in any sport. This book simply explains their storied franchise.